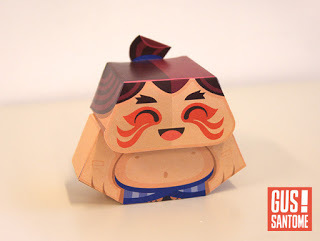 Gus Santome has just released Honda from Capcom's hugely popular arcade fighting game Street Fighter. 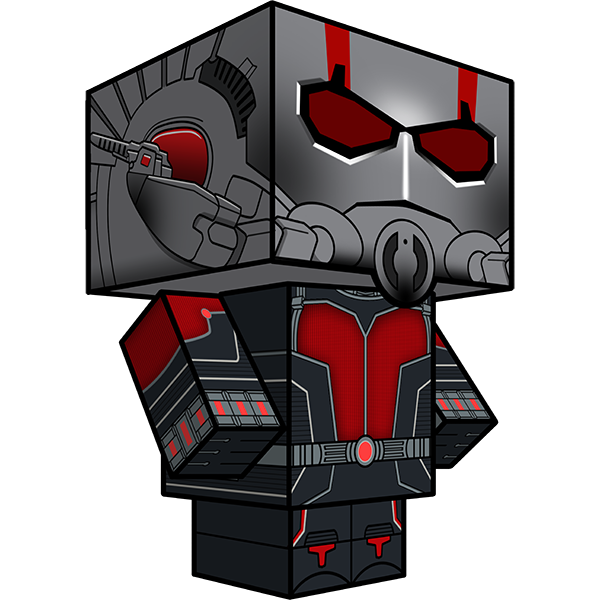 Marvel’s Ant-Man Cubeecraft is now available! 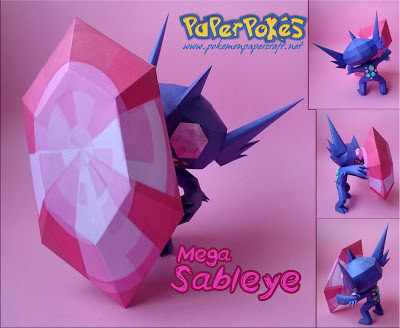 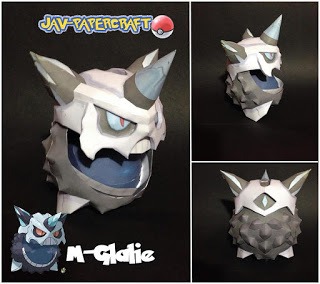 Sableye is a dual-type dark/ghost Pokémon that can Mega Evolve into Mega Sableye using the Sablenite‎. 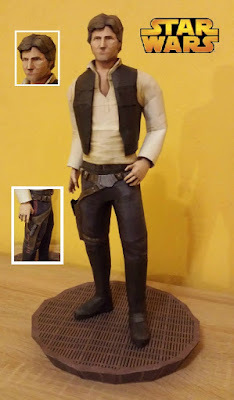 A highly-detailed papercraft of Star War's Han Solo created by stange1337. 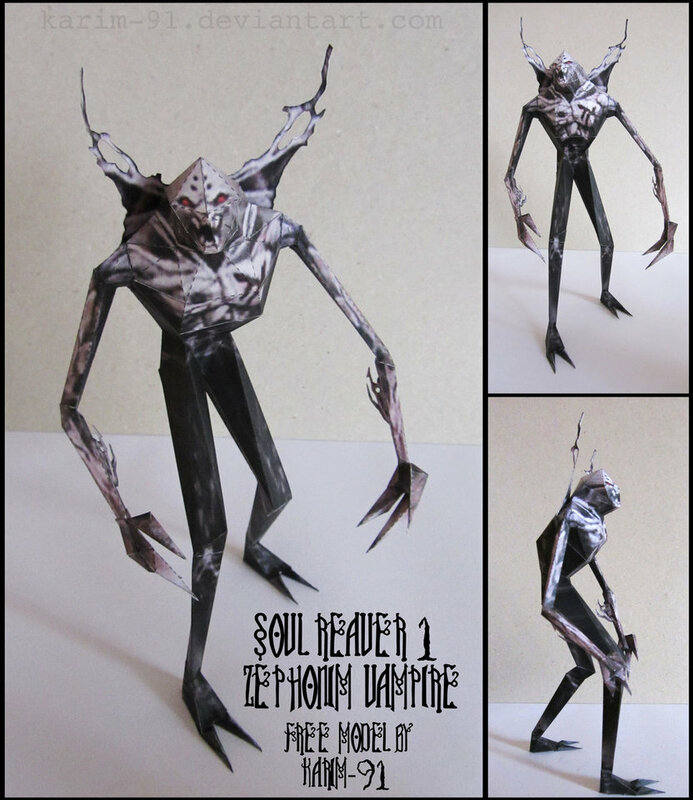 The model including the base stands at 45cm tall. The Zephonim are a clan of vampires who are the descendants of the lieutenant Zephonin in the Legacy of Kain: Soul Reaver.. 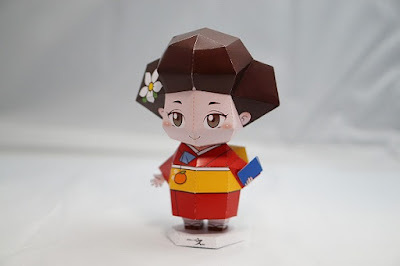 This lady called Nobunchan is sort of a mascot for the Yamaguchi prefecture. 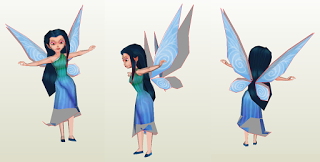 Silvermist is a water-talent fairy of East Asian appearance in the Disney Fairies franchise. 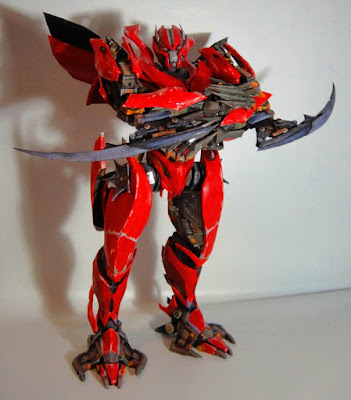 A highly-detailed papercraft of Mirage (Dino) Transformers by dmitry280. The model is about 54cm tall and has 105 pages of parts.